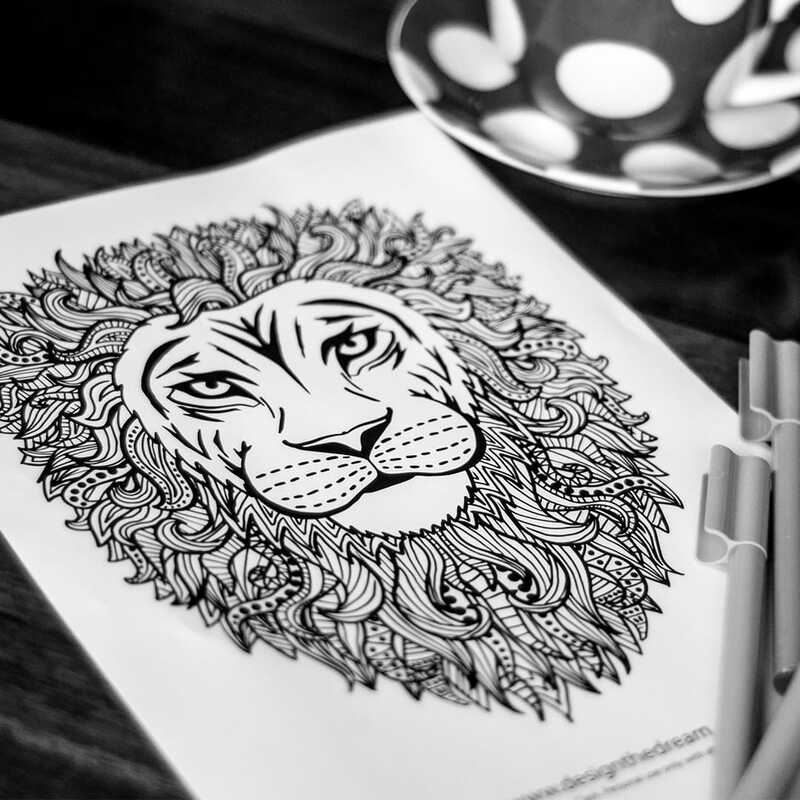 This tribal-style lion coloring page is a great additional to your adult coloring book collection for anyone who loves jungle or safari coloring pages, tribal or tattoo designs, or lions. 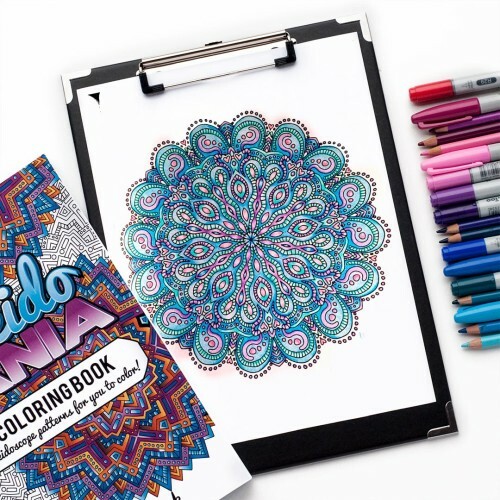 It’s a good intermediate level coloring page for men, women and kids who enjoy coloring. 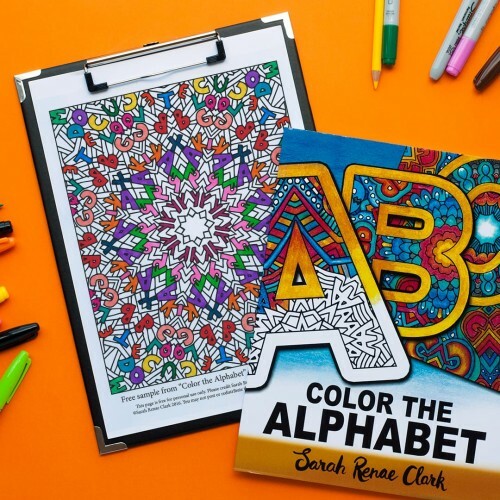 Very beautiful page to color. Lines are very crisp with lots of different areas to color in. 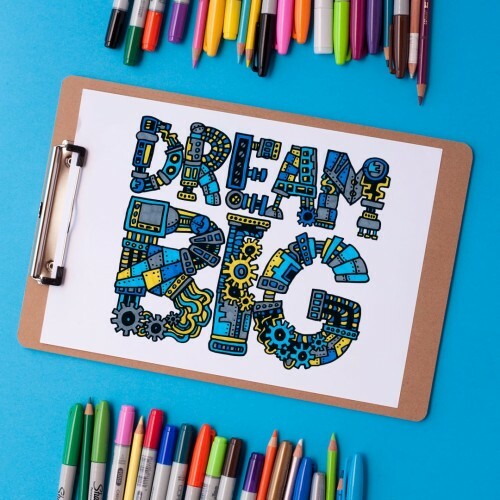 With all the details you can be creative with color choices and placement.